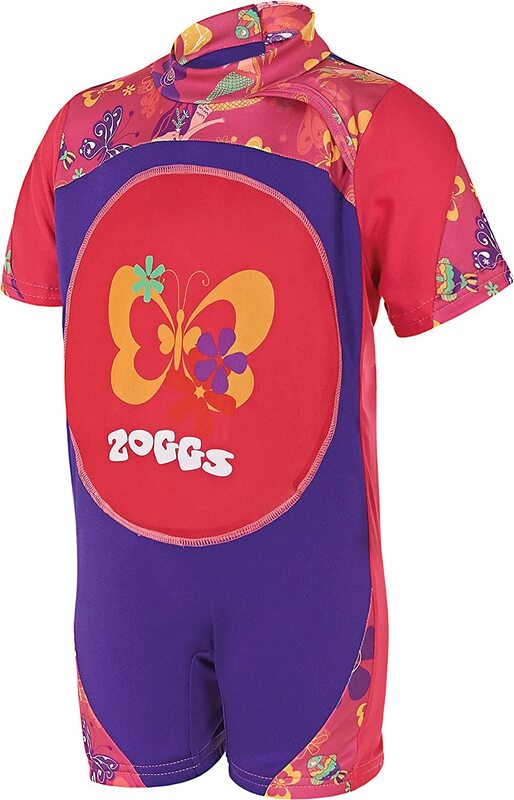 Zoggs inflatable Swimfree floatsuit is the perfect learn to swim aid from first splash to confident swimmer! 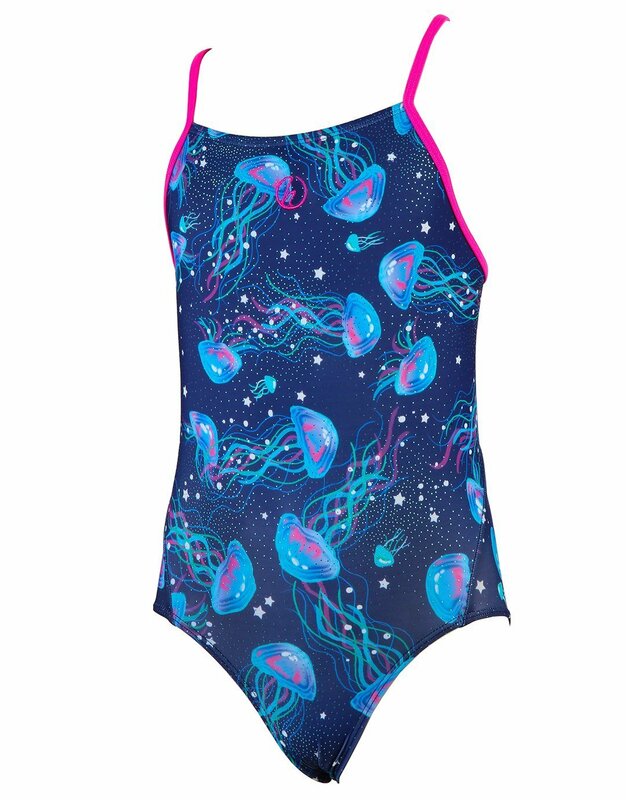 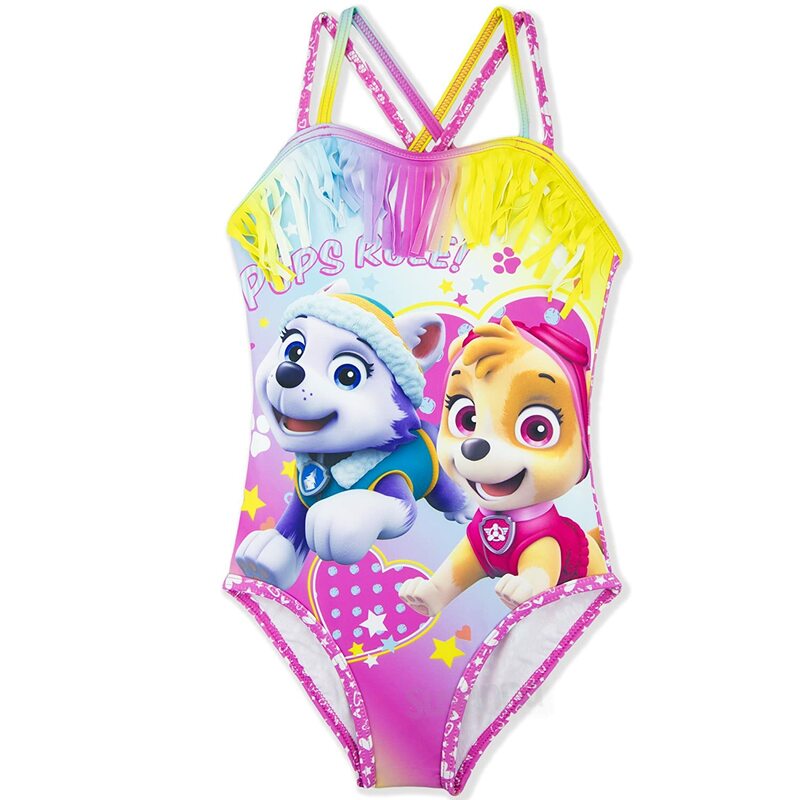 with adjustable buoyancy the Swimfree floatsuit allows you to lessen the amount of buoyancy as your child gains confidence in the water. 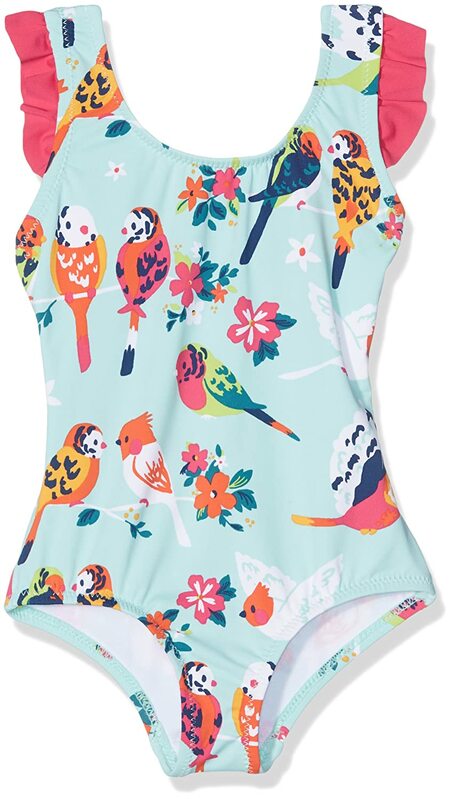 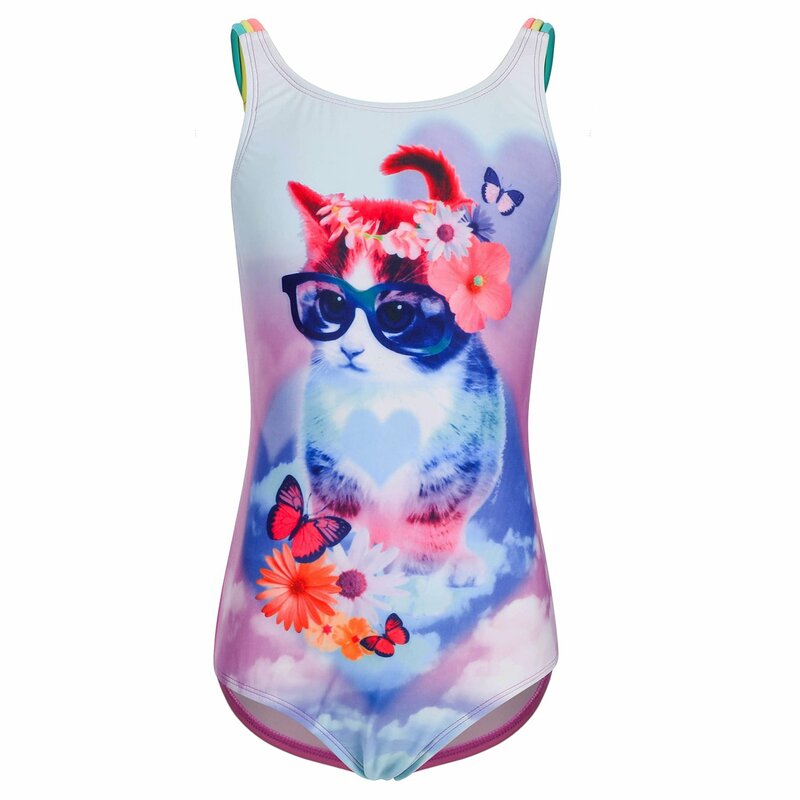 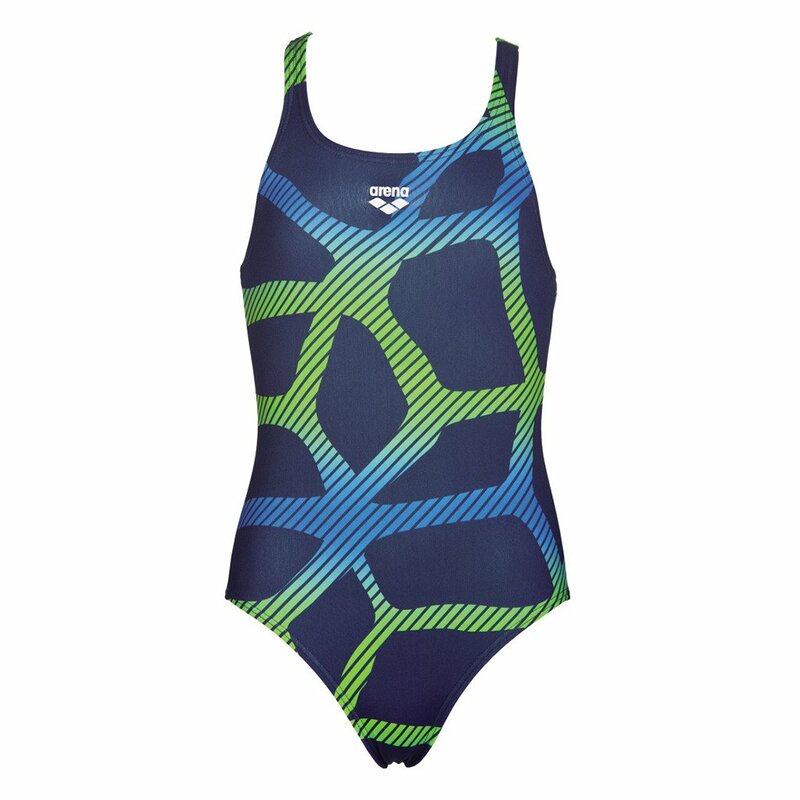 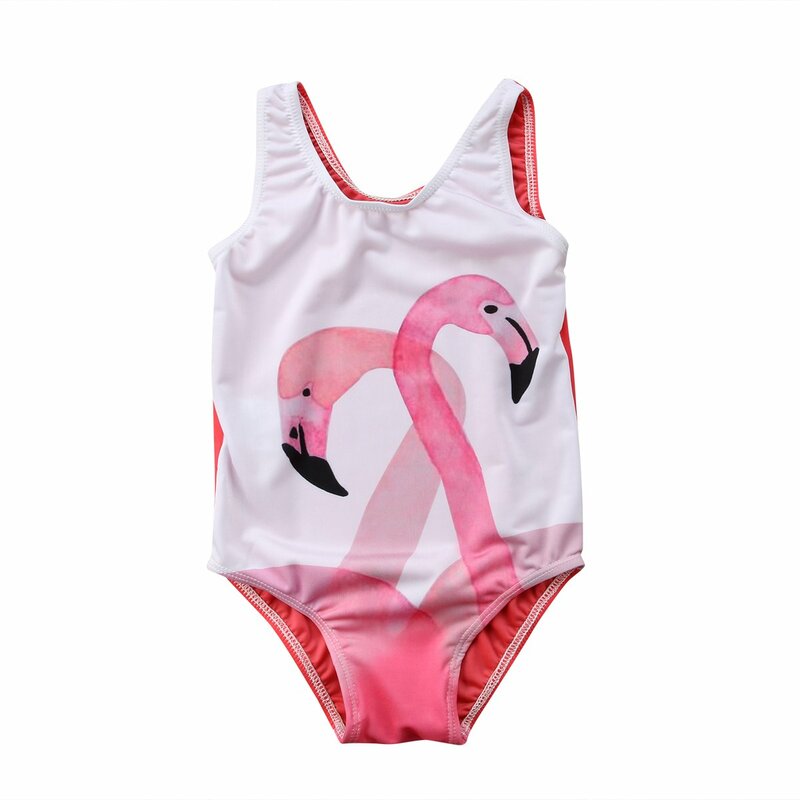 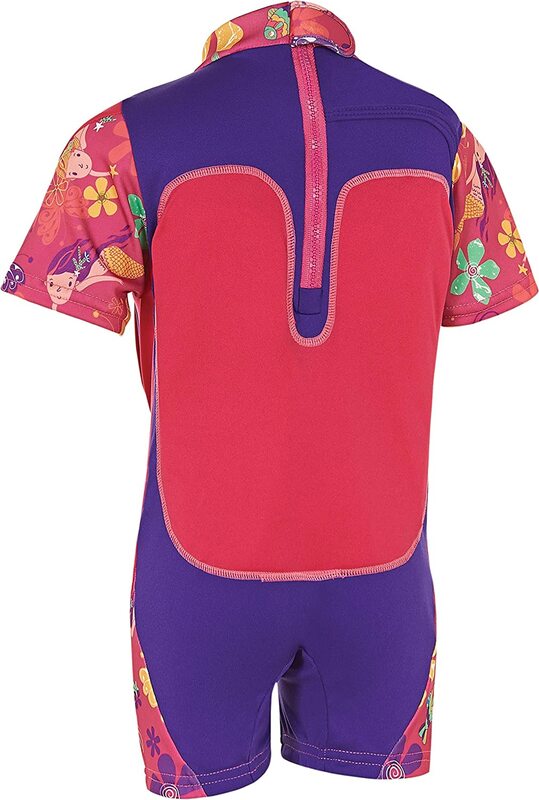 The Swimfree floatsuit is also perfect for long days in the pool and at the beach as it's made with fabric offering upf 50+ sun protection - the highest level of sun protection found in clothing.